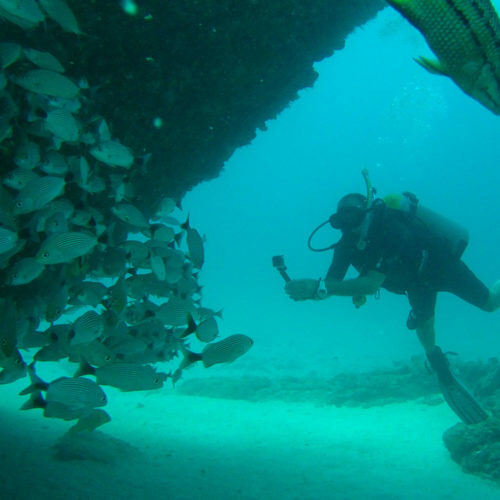 Have you ever wondered what it’s like to breathe underwater, but not ready to invest time in a certification course? 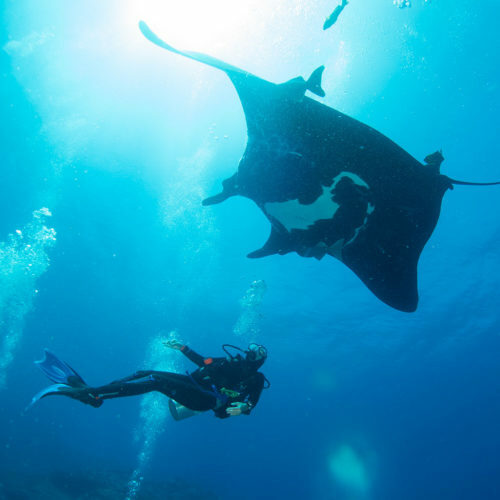 Silent World Divers offers a padi discover scuba diving course of 1 ½ hours. After completing half the time learning about equipment, communication and equalizing, the other half is spent practicing the basic theory in a pool. 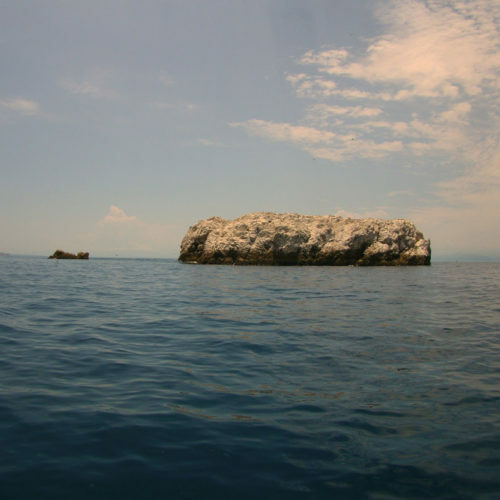 Here you will discover your ability to dive and gain self-confidence. 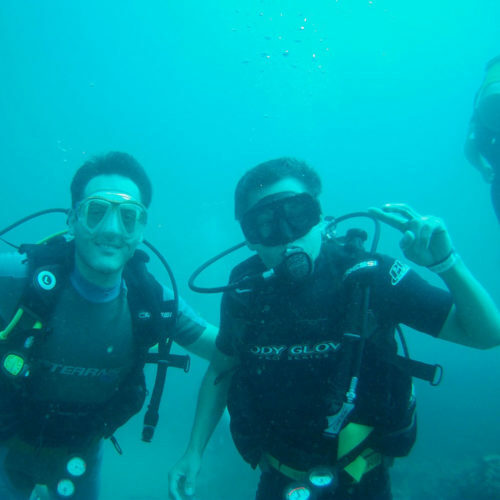 The next step is to hop on a boat for your dives of not more than 40 ft/12 mt accompanied by your Instructor. 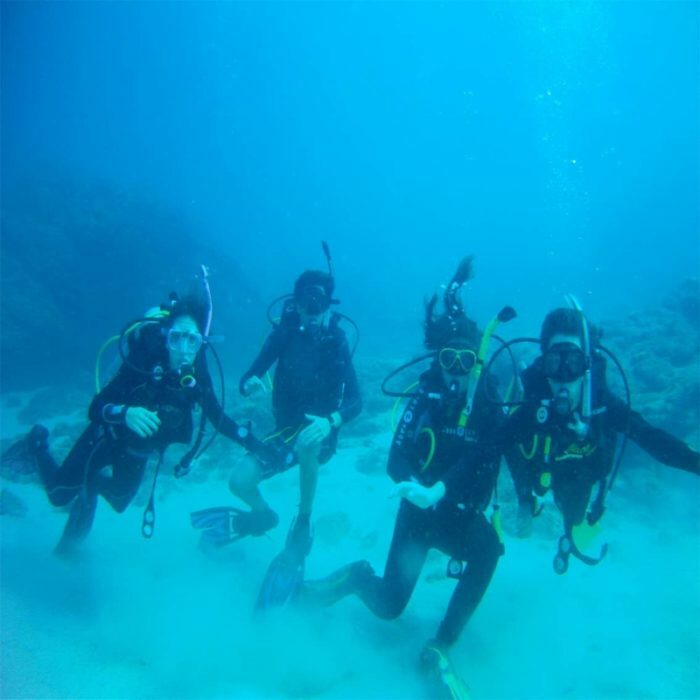 This program may be credited toward Scuba Diver or Open Water Diver certification if you fall in love with Scuba.